Steel and aluminium railings are two popular choices, providing customers with durability at a price that doesn’t break the bank. Metal railings are fantastic choices for a variety of outdoor projects, including decking, grassy areas, and front gardens, as well as more specific uses, such as indoor and outdoor stair areas. Whether you’re a commercial or private customer, we have a service to suit you. 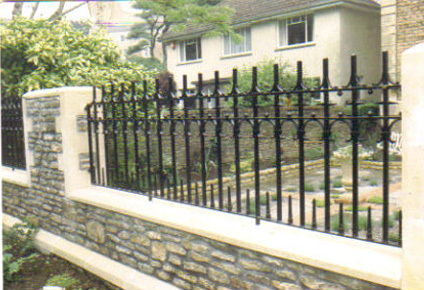 Our bespoke custom metal railings service means that whatever your specifications, we will provide you with something that complements your home, business or garden. Incorporate your company’s logo into your metal railings, for example, or provide detailed work in stair railings that complement your interior perfectly. 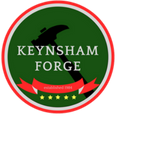 No job is too big or small, so don’t delay – let Keynsham Forge make your dream a reality today.